As any sly English Major would know, a good quote inserted before any blogpost or essay adds a certain gravitas to it automatically. So, as I prepared to write this next installment of our “Summer Fridays” series, I Googled “Quotes about the Beach and Ocean” and was greeted with over 43,000,000 results. There are a lot of thoughts out there about how amazing the beach is, and for good reason. The beach and the ocean are awesome. Don’t take my word for it, take Beach Boys legend Brian Wilson’s, who once said, “Summer means happy times and good sunshine. It means going to the beach.” I couldn’t agree more. Summer brings better weather and a bit more free time to soak in ocean views, but what if you could enjoy those views from your own home? 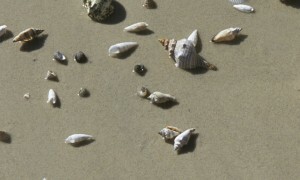 Here’s a look at a few of our favorite beach and oceanfront homes listed for sale on coldwellbanker.com. The five bedroom ultra luxurious residence is bombarded with unobstructed waterfront sunsets and views at every turn. 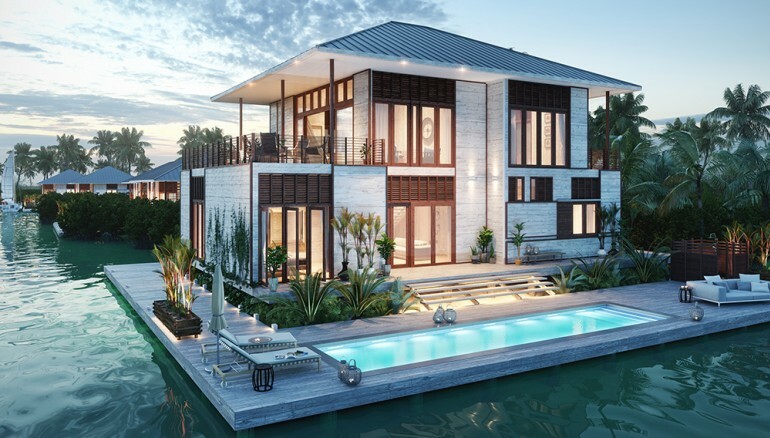 The interior was designed to be in harmonious balance with nature and was inspired by the beaches of Belize and the rich history of Central America. Everything about this home inspires me. According to star listing agent Chris Cortazzo, a celebrity couple transformed this oceanfront abode into a one-of-a-kind beach compound. I couldn’t think of a more breathtaking (and cooler) place to spend a summer day at. 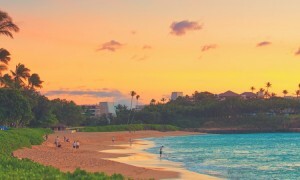 And since it is basically summer year round in Malibu, I wouldn’t mind spending every day here…forever! 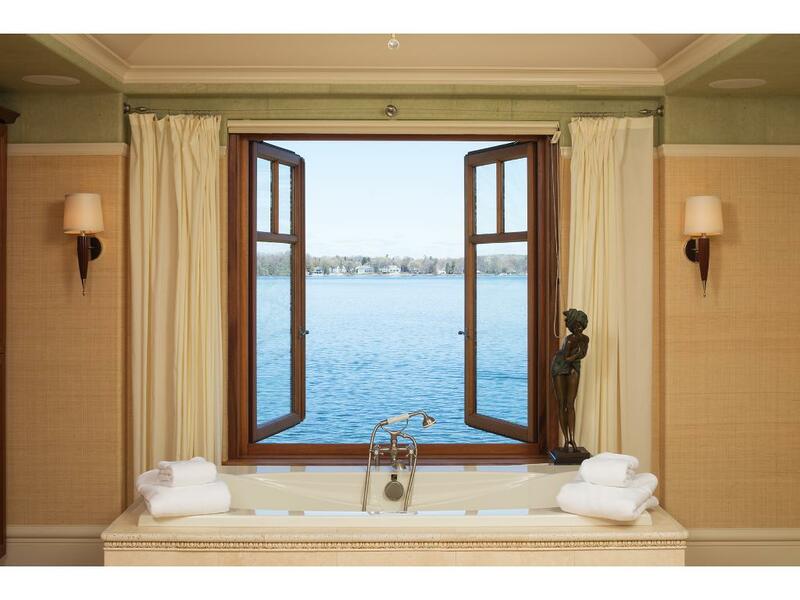 This home right on Wayzata Bay makes you feel like you are right on the water! Open those windows and let those views right in! 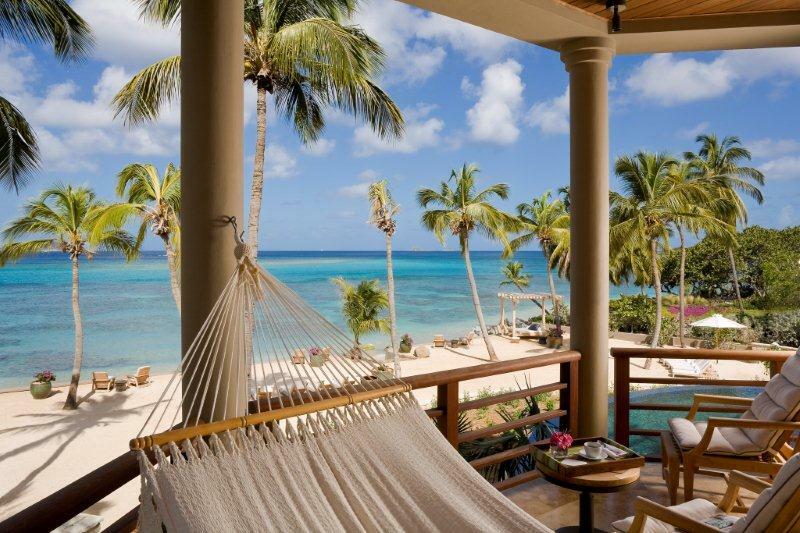 What’s better than a private beachfront villa in the British Virgin Islands? Three of them! This hammock overlooking the water is literally perfect. This should be a postcard. This 1.85 acre Star Island is so captivating that it is hitting the market for the first time in 44 years. 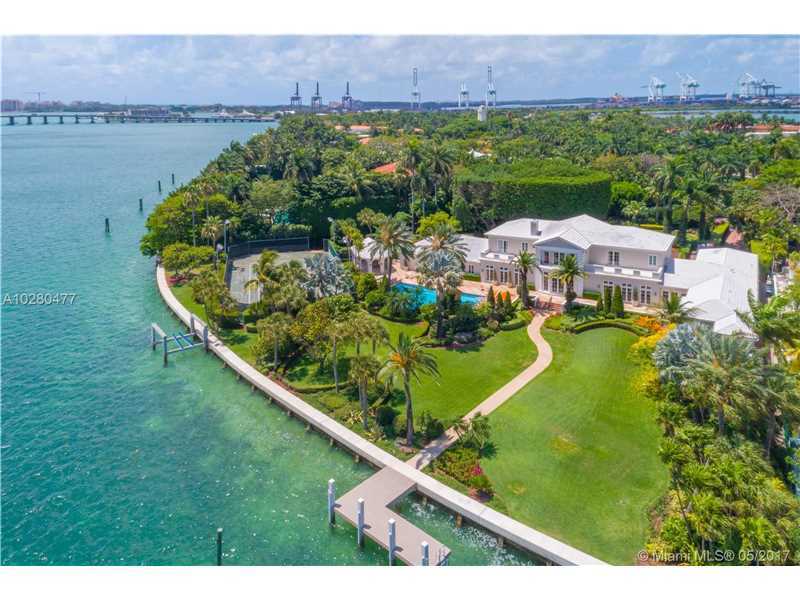 The home features over 80,000 square feet of living space and over 327 feet of sparkling waterfront. Join us next Friday for our next installment of “Summer Fridays“. Who's up for a beach house staycation?